The Viking Club will be visited on Thursday 24 May, 2018 at 19.45 by two Angolan architects: the Secretary of State of the Ministry of Land Management and Housing Ângela Mingas, and Regional and Urban Planning Architect Cristina Cãmara, who will talk about “Urbanization in Angola – Challenges and the Roads Forward”. Presently Angola is more than ever up for very deep challenges in its political and macroeconomic system, which is strongly influencing all segments of the Angolan society. Where and how people will live and work are fundamental questions and constantly of existential importance for each individual, private and public companies and governmental institutions. The two architects Ãngela Mingas and Cristina Cãmara will give us their thoughts about the present and future of Urbanization in Angola and discuss these urgent questions with the Viking Club audience. Everybody is welcome. Beverages and snacks are sold at the Viking Bar, which opens at 19.15. Coupons must be purchased. The Viking Club has its premises on the main floor of the Maianga building, Rua Marien N’Gouabi No.118 in Maianga, across the street from Ambassador/Agencia de Viagens/Turismo. Visit our Join Us page to see a map. On Thursday 28 September 2017 at 19.45 the Viking Club will be visited by the International Monetary Fund (IMF) Country Director Max Alier, who will talk about Angola’s Economy – Challenges and Outlook. Angola’s main economic challenge is to create conditions for a diverse economy to develop and flourish. Achieving this goal has become more difficult after the economy was hit by a sharp decline in oil prices since 2014. The government has made important efforts to adapt to this new reality,but much remains to be done. During the presentation we will discuss about the reasons,that hinder economic diversification in Angola and the policies to tackle this challenge. We will also discuss the policies needed to address the macroeconomic imbalances,that resulted from the lower oil prices. Dr. Max Alier became IMF’s Representative in Angola in May 2015. He is also the IMF mission chief for Cabo Verde since March 2017. Dr. Max Alier has over 20 years of experience at IMF following several years of academia. Everybody is welcome. Beverages and snacks are sold at the Viking Bar, which opens at 19.15. Coupons must be purchased. Also, the Famous Moxico Honey and Peanut Butter, fresh from the farm, will once again be for sale. The Viking Club has its premises on the main floor of the Edificio Maianga building, Rua Marien N’Gouabi No. 118 in Maianga, across the street from Ambassador/Agencia de Viagens/Turismo. Visit our Join Us page to see a map. 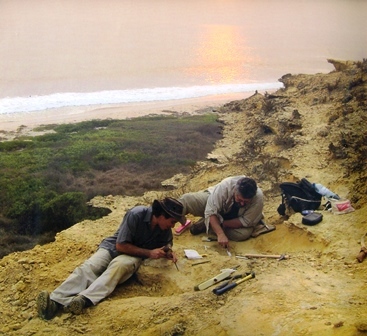 Paleontologists at work north of Caxito. Photo courtesy Projecto PaleoAngola. Angolatitan, first dinosaur discovered in Angola, 2005. Photo courtesy Projecto PaleoAngola. 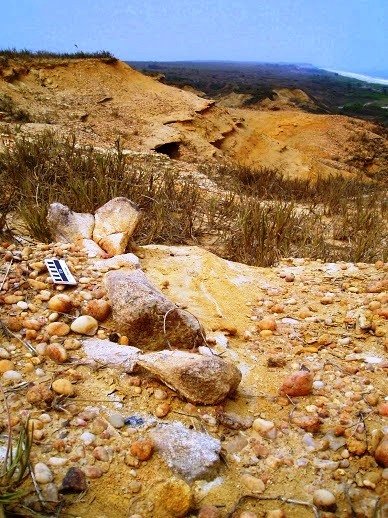 The results of the fieldwork in Cretaceous sites in Angola has been extraordinarily spectacular with the discovery of the first dinosaurs of Angola dating from the Early Cretaceous and also the discovery of various reptiles including monosaurs, pleiosaurs, ammonites, and fossilized turtles and whales. 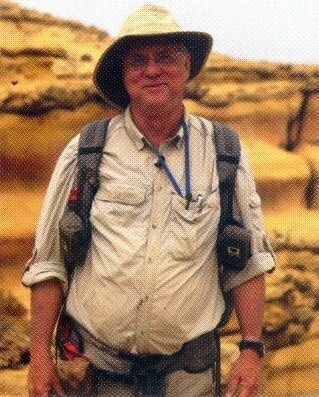 Dr. Louis Jacobs is internationally recognized as a dinosaur expert and six fossil species have been named after him. He calls Angola a fossil museum in the ground. Dr. Octavio Mateus, also well known in his field, heads up the Museu da Lourinha in West Portugal which houses an extensive collection of paleontological specimen. Angola field group guest presenter Dr. Louis Jacobs. Photo courtesy Projecto PaleoAngola. Everybody is welcome to attend. In close cooperation with the Viking Club, this event is offered free of charge. The talk will be in English. Beverages and snacks are sold at the Viking Bar which opens at 7:15 PM. Coupons must be purchased. You can download a map showing the location of the Viking Club on our Join Us page. The Viking Club is on the main floor of Edificio Maianga, Rua Marien Nguabi, No 118 in Maianga, across the street from the Panela de Barra restaurant. For Sale: Photo books, Natural Medicine books and other books about Angola and Huambo Dolls. 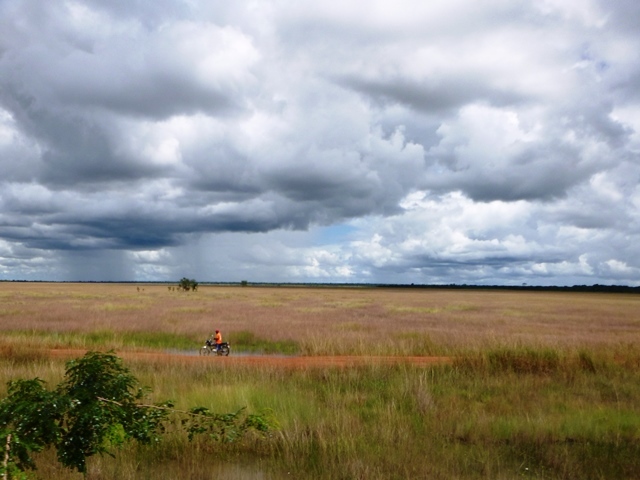 Thursday July 23 Presentation: What’s Happening to Angola’s Rural Land? Rural land ownership in Angola has always been complex, from the time that the Bantu forced out traditional hunter gatherers, to when the Portuguese moved thousands of Angolans from their traditional lands, to present day questionable land acquisitions by various vested interests. 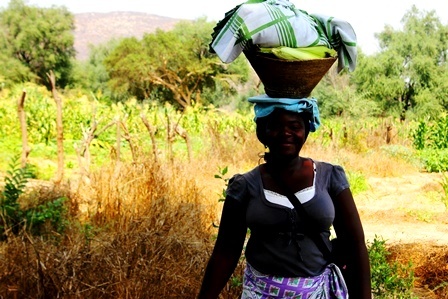 Today, less than 3% of small scale Angolan farmers have deeds for their land. 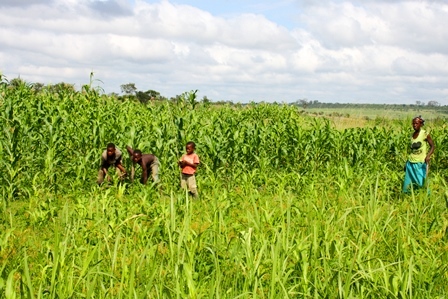 The Angola Field Group invites you to hear What’s Happening to Angola’s Rural Land? at the Viking Club, Thursday July 23 at 7:45 PM. Our presenter, Paulo Filipe, born in Luanda, published his book Nós e a Nossa Terra, in March this year. He graduated from the Africa University in Zimbabwe in 1994 with a major in Agriculture and Natural Resources. He has also studied in the USA and in South Africa but his main interest remains researching the pursuit of ensuring that all Angolans are able to access sufficient, affordable and nutritious food. 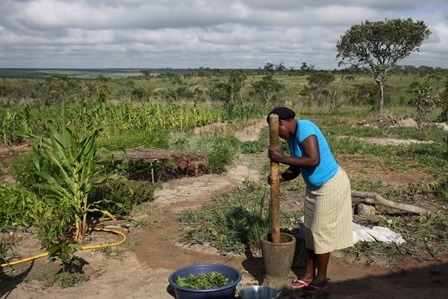 Do all Angolans have access to affordable and nutritious food? 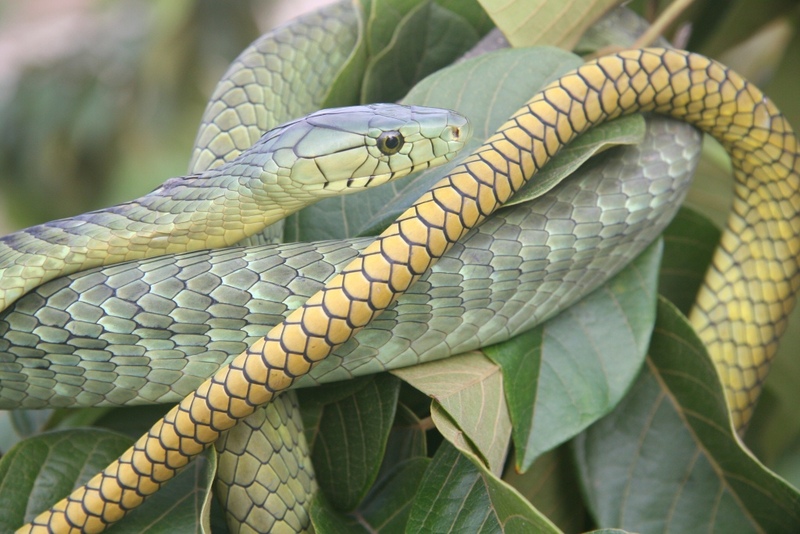 Basic First Aid Treatment of African Snake Bite and Snake Safety Awareness – click here to download Word document. 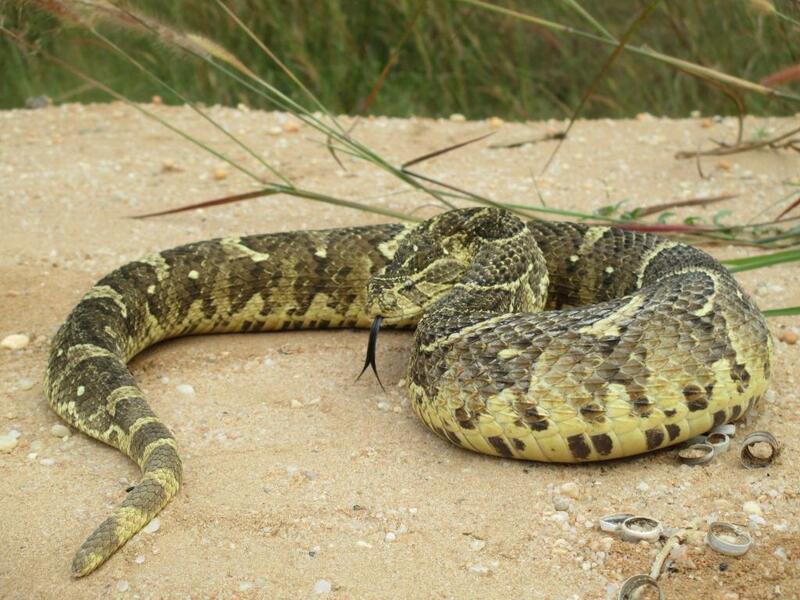 All photos are courtesy of Wildlife Advisor and reptile expert, Warren Klein. Scroll down for more details of presentation he gave to the Angola Field Group in April 2015. 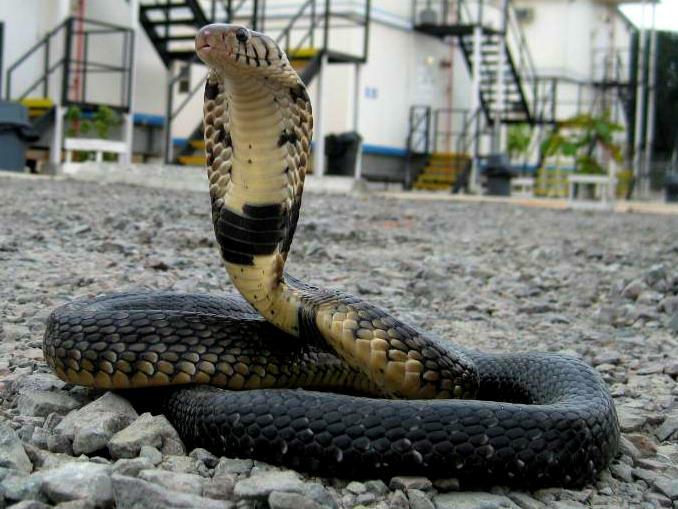 Snakes in Angola. 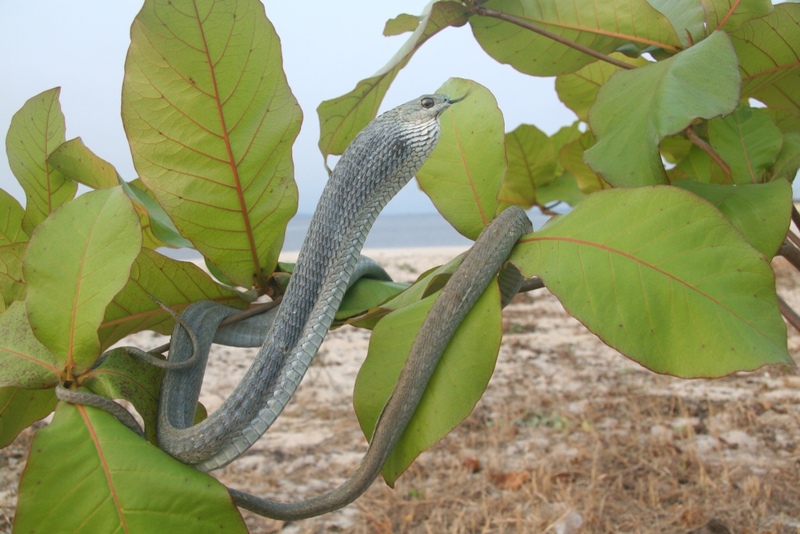 The diversity of Angolan reptiles is poorly known. Due to the war and difficulty traveling in the country, very little research has been conducted here. 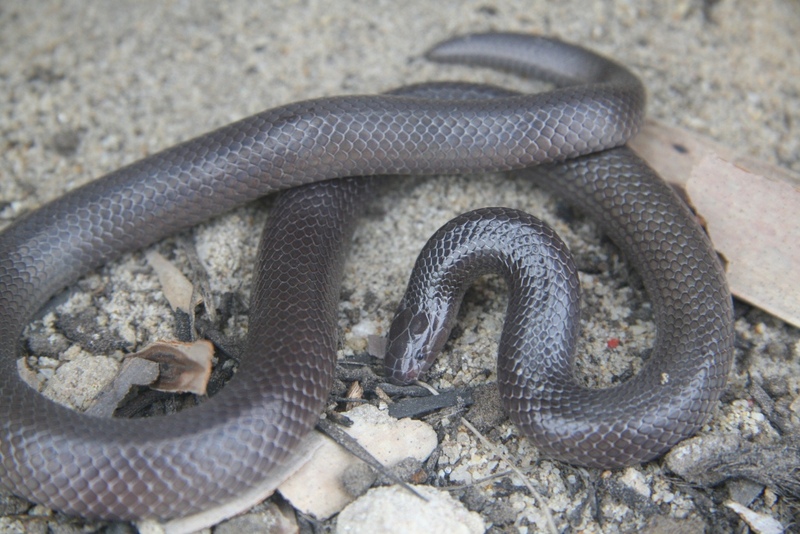 There are no field guide books on reptiles specific to Angola; the count of Angolan species diversity remains unknown. 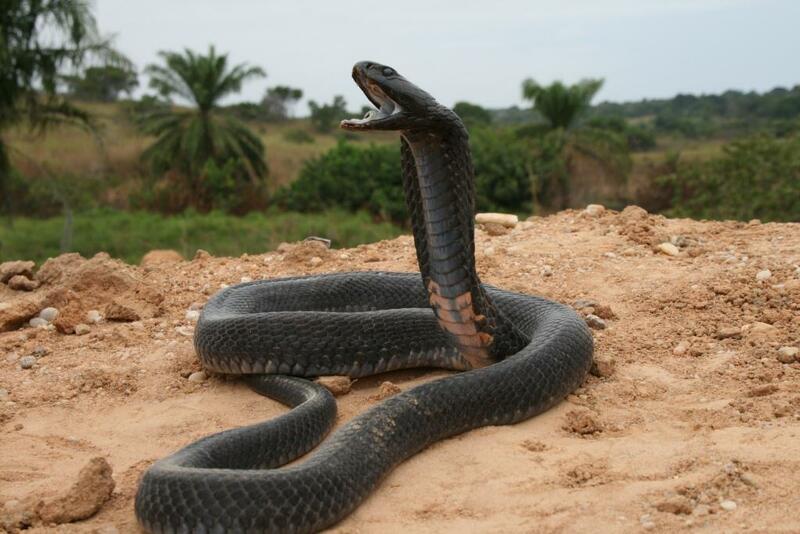 But venomous snakes do exist. 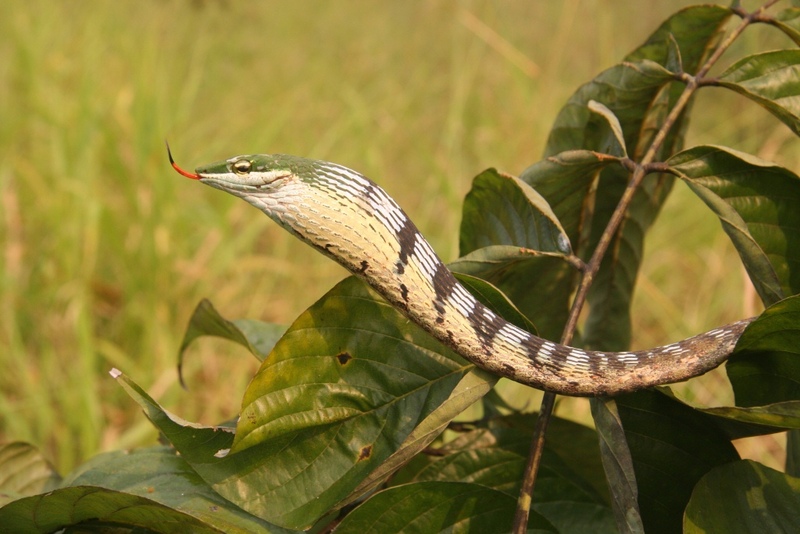 The Angola Field Group invites you to a presentation, Snakes in Angola and Africa, at the Viking Club, Thursday April 23rd at 7:45 PM with reptiles specialist Warren Klein who will talk about reptiles in general, venomous snakes of Angola and explain basic First Aid treatment of a snake bite. 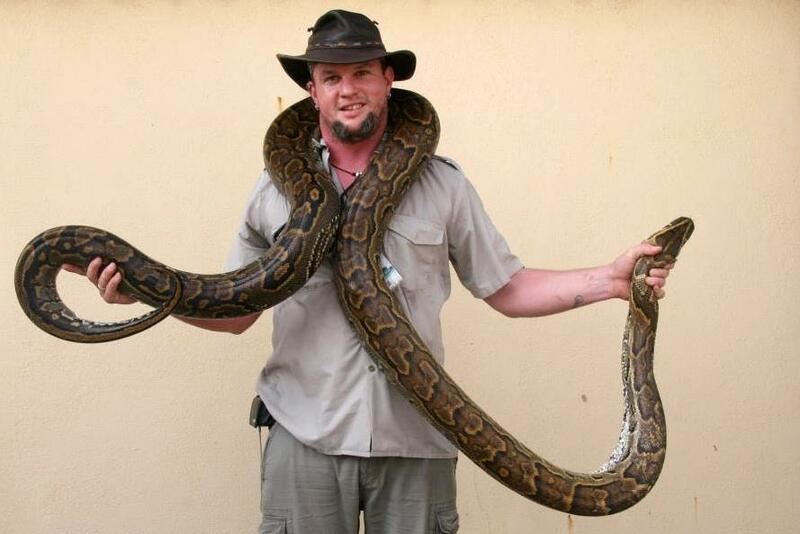 ​Presenter Warren Klein handling a large female python for data collection. 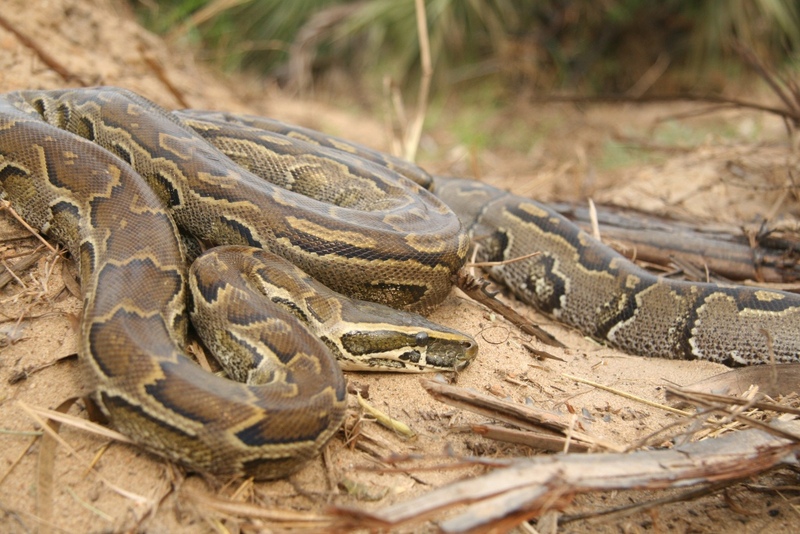 The African python, (Python sebae) is the biggest/longest snake in Africa. 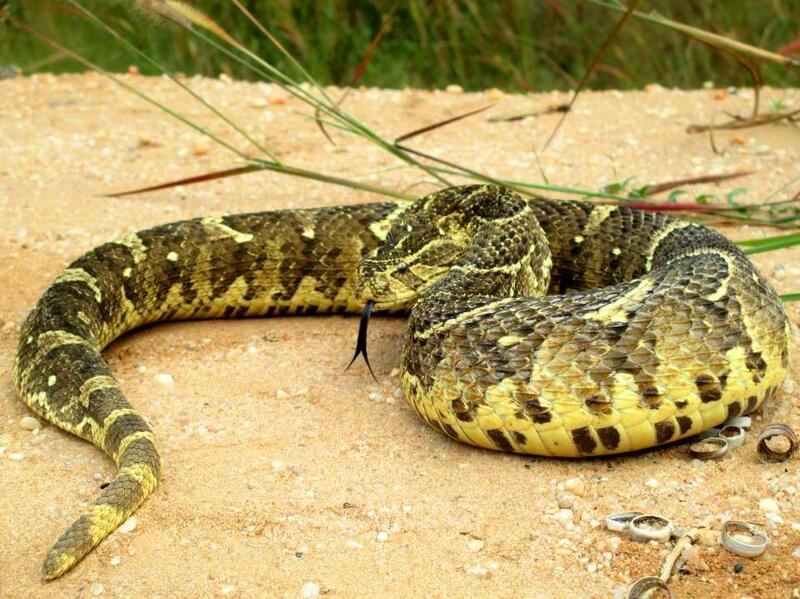 Warren has been the head curator of herpetology at various reptiles parks in South Africa and since 2006 he has been working as the Wildlife Advisor and Reptile Specialist for the Angola LNG project in Soyo, focusing on the identification, safe capture and relocation of snakes and other wildlife. 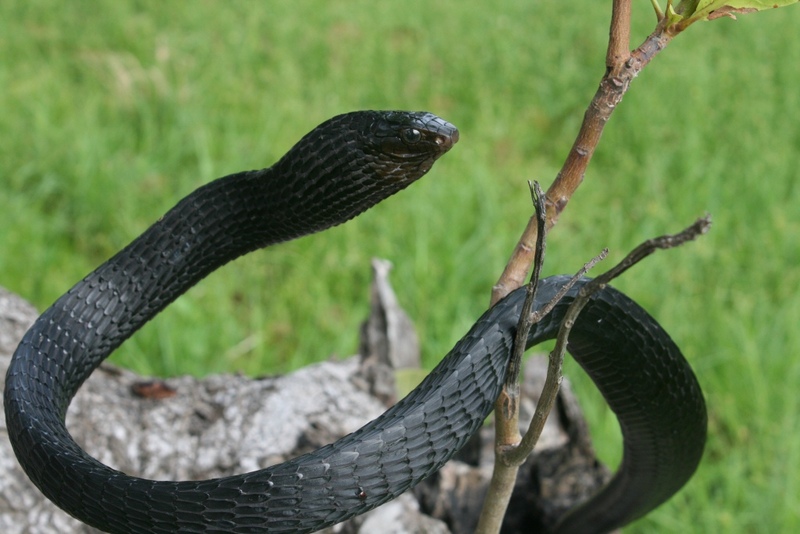 Warren maintains a large captive breeding group of snakes and other reptiles from all around the world at his breeding facility in South Africa. 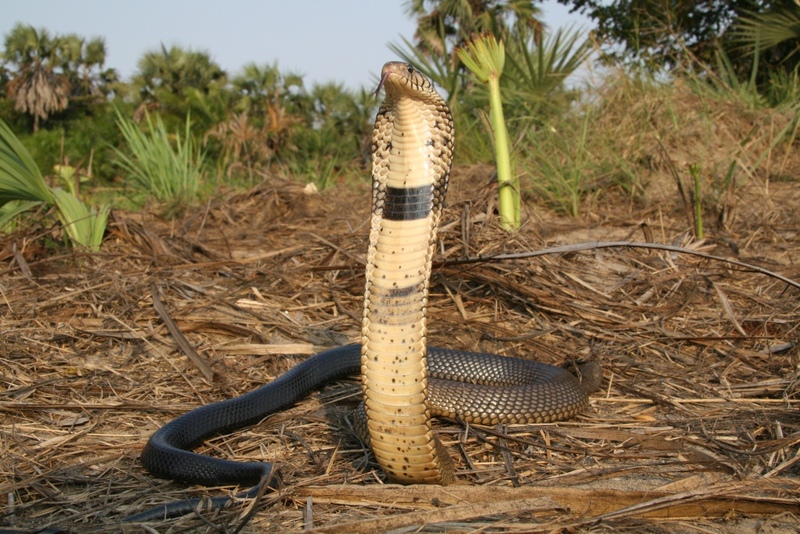 ​Venomous Black necked spitting cobra (Naja nigricollis) in Angola’s Zaire province. For Sale: Pure raw honey from the Zambezi Valley in Moxico. Photo books, Natural Medicine books and other books about Angola also for sale. 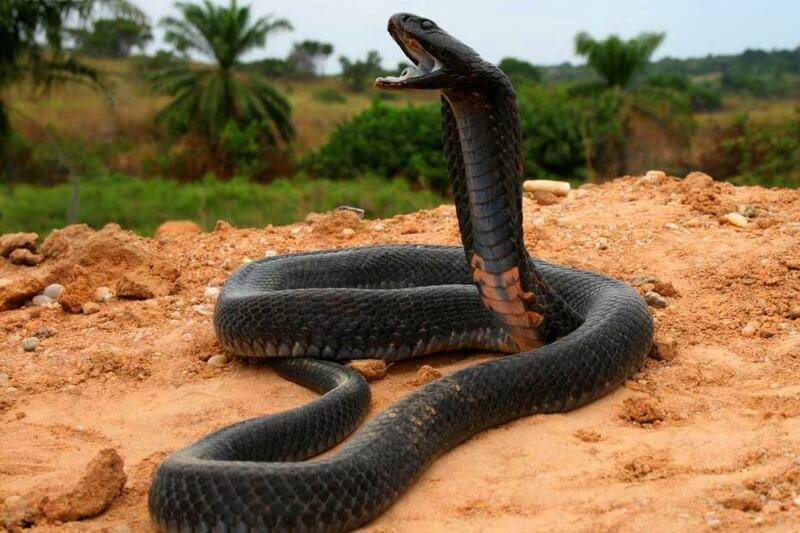 ​A Forest cobra (Naja melanoleuca) found in residential area in Angola. 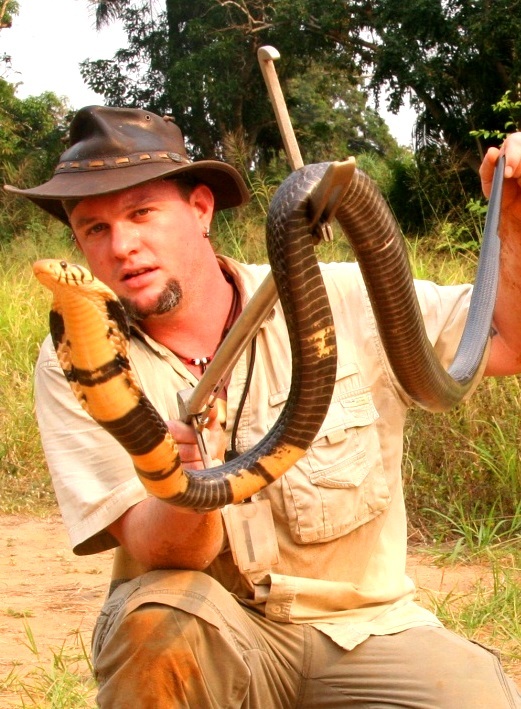 ​Warren Klein relocating a beautiful forest cobra specimen in Soyo, capital city of Zaire province. Women and girls are targets for kidnapping and sexual abuse during war. March is Women’s Month in Angola. The Angola Field Group invites you to a presentation “Women in Conflict Angola“, Thursday, March 12th, 7:45 PM at the Viking Club. More than two thirds of Angolan families living in certain parts of the country had their home destroyed, and they lost at least one member of their immediate family during the civil war which devastated the country between 1992 and 2002. Learn more about how the conflict affected women, as well as children, from research conducted during and immediately after the war. Our presenter, Dr. Mary Daly, former Country Director of Christian Children’s Fund, is an Irish medical doctor who has worked in Angola since 1981, specializing in global health and child protection. Everybody is welcome to attend. In close cooperation with the Viking Club, this event is offered free of charge. Beverages and snacks are sold at the Viking Bar which opens at 7:15 PM. Coupons must be purchased. You can download a map showing the location of the Viking Club on our Join Us page. The Viking Club is on the main floor of Edificio Maianga, Rua Marien Nguabi, No 118 in Maianga, across the street from the Panela de Barra restaurant.